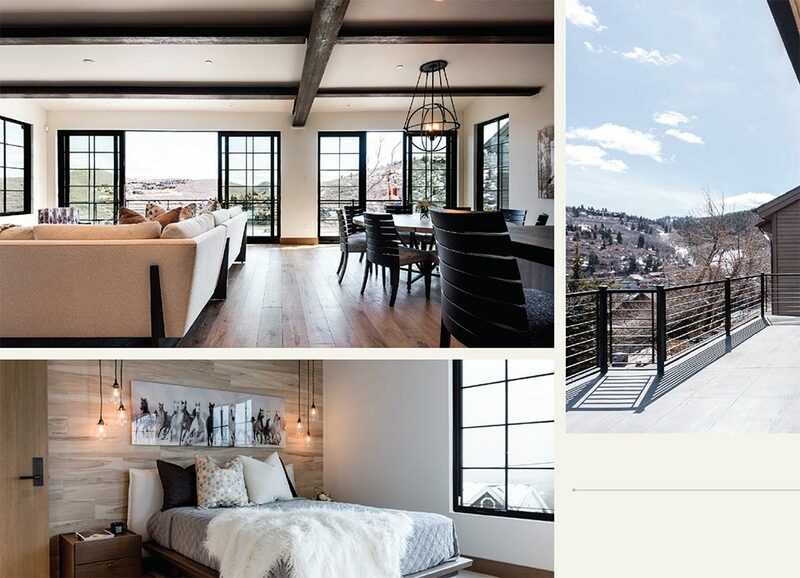 People marvel at the choices in lifestyles among Park City’s luxury home selections. 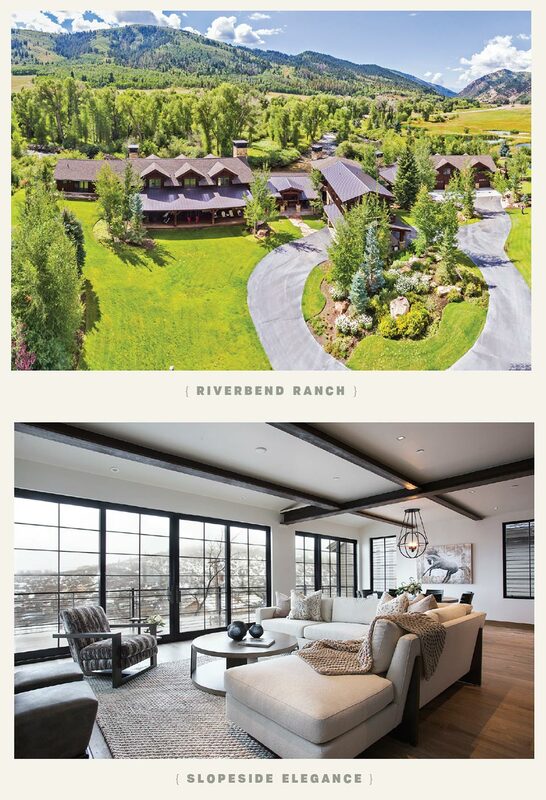 A spacious riverside ranch with room to explore or a sophisticated mountain contemporary home just steps from the lifts, shops, or restaurants are just two of the many lifestyles waiting to be discovered. And who better to guide you through the many choices than some of the area’s top professionals? 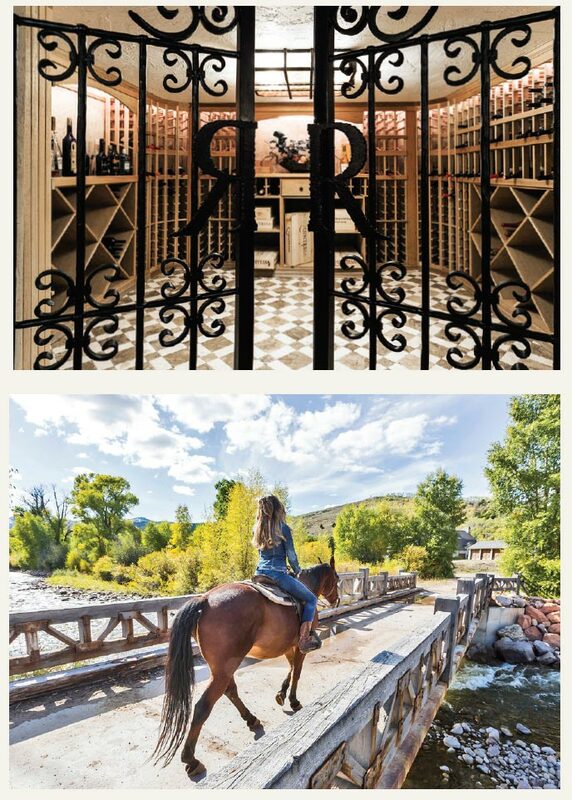 Riverbend Ranch is a rare 1,918-acre riverfront estate overlooking the Weber River. This 16,800-square-foot home is a showpiece of craftsmanship featuring floor-to-ceiling walnut bookcases, hand-planed hickory flooring, and hand-forged custom ironwork, mostly created on an Amish farm. The reclaimed wood was sourced from an original Idaho schoolhouse. The great room allows for large family gatherings and is graced by a custom mahogany bar and hand-crafted walnut coffered ceilings. The living space flows outside with pocket doors that open to the river and a stone patio with a fireplace and firepit, all along the riverfront. Land your helicopter on the heli-pad, gear up in your outfitters room, fly fish right out your back door, hit the tennis court for a friendly match, or spend the day exploring all 2,000 acres of the property on your horse or ATV. The property also includes a large riverfront barn meticulously landscaped for entertaining or hosting weddings. 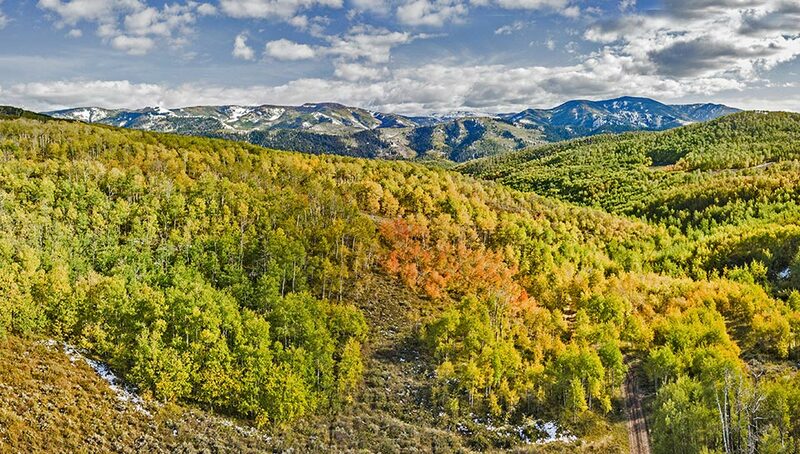 The home is 25 minutes from Park City and Heber Airport and 50 minutes from the SLC Airport. This stunning, new construction home at 259 Uppder Norfolk Ave is one of Old Town’s finest properties, exquisitely designed by Highland Group Architecture and Refine Design Interiors, and built by Mike Meza of Norman Construction. 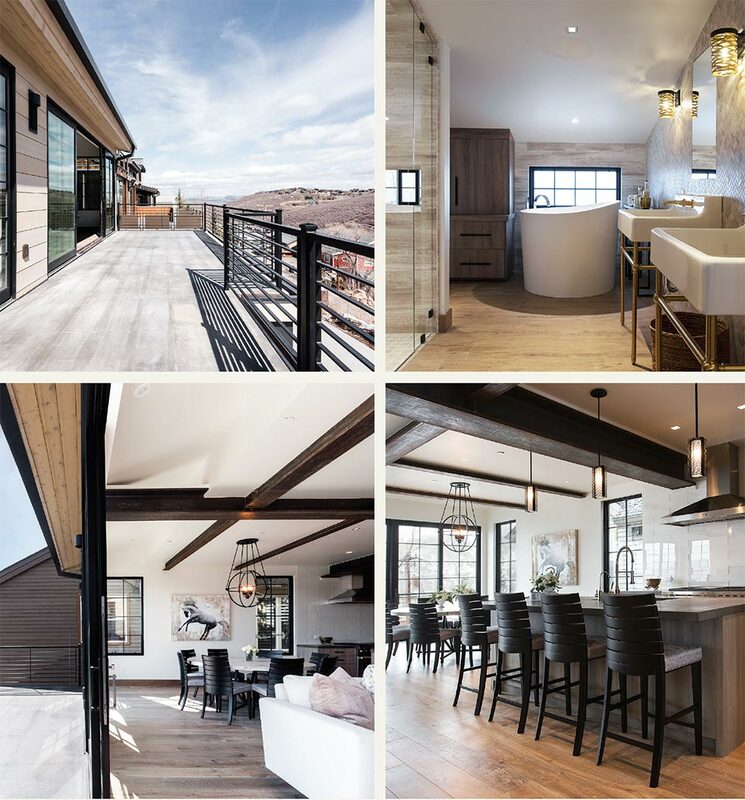 It is the ultimate ski home, showcasing mountain luxe interiors, expansive views of Old Town, rich alpine vistas, and true deeded ski in/ski out access. Located at the top of the 3rd Street stairs, you can conveniently walk to Main Street for restaurants, shopping, or a gallery stroll. Upper Norfolk is unique with privacy, ski access in the winter, and trailhead access for mountain biking and hiking during the rest of the year. Indoor/outdoor living was the focus in the design of this home. Perfectly appointed spaces, along with exceptional attention to detail, make this home a true must-see in Old Town.